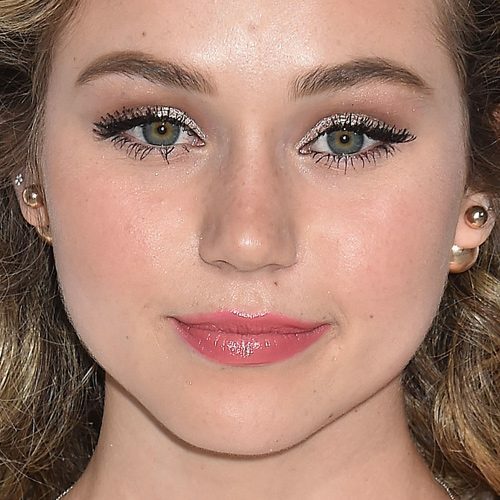 Brec Bassinger attends The 15th Annual Imagine Gala in Los Angeles on Saturday, May 12th, 2018. 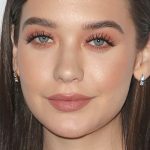 Brec Bassinger at the Premiere Of STX Films’ ‘I Feel Pretty’ at Westwood Village Theatre in Los Angeles, California on Tuesday April 17, 2018. 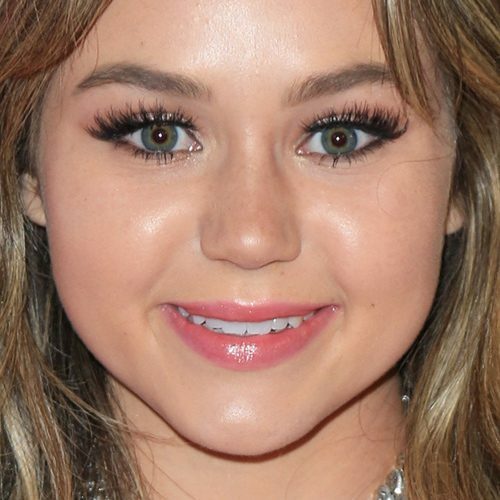 Brec Bassinger at the Valerian And The City Of A Thousand Planets film premiere in Los Angeles, California on Monday July 17, 2017. 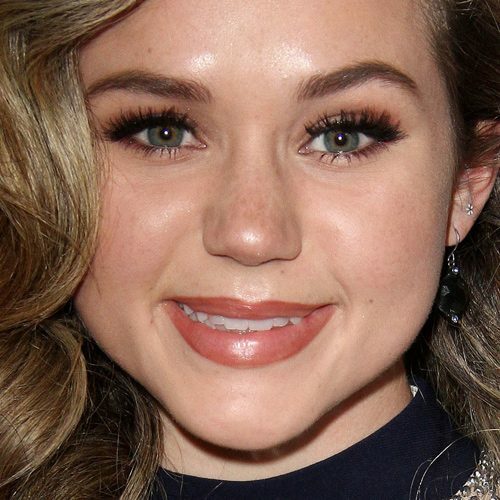 Brec Bassinger at The JDRF LA Chapter’s Imagine Gala in Los Angeles, California on Saturday April 22, 2017. Brec Bassinger at the 2017 Knott’s Scary Farm Black Carpet Event at Knott’s Berry Farm, 8039 Beach Boulevard in Buena Park, CA on September 29, 2017. Brec Bassinger at the The Queen Mary’s Dark Harbor Media Preview at The Queen Mary in Long Beach, CA on September 28, 2017. 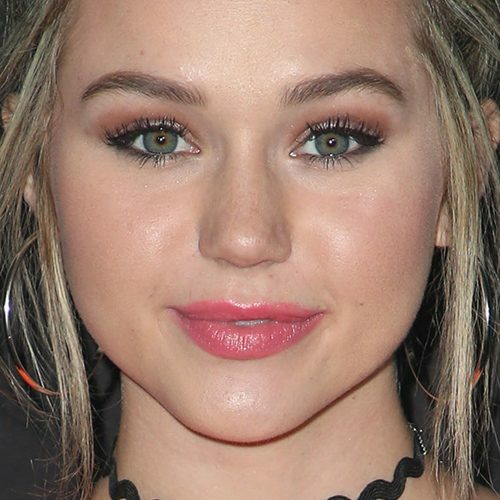 Brec Bassinger at the Noah Urrea Celebrates 16th Birthday with EP Release Party at Avalon Hollywood, 1735 Vine Street in Hollywood, CA on March 26, 2017. 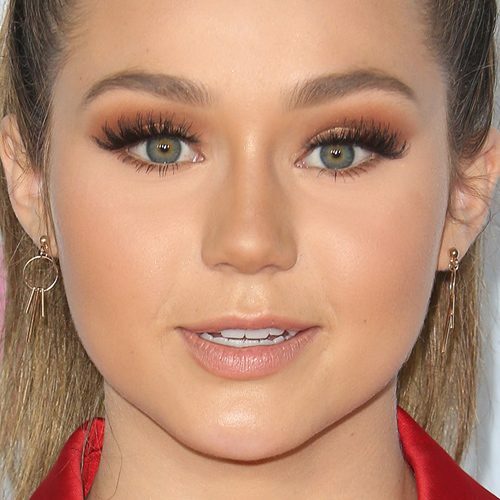 Brec Bassinger at the Nickelodeon’s 2017 Kids’ Choice Awards at USC Galen Center in Los Angeles, CA on March 11, 2017.